I would get the green personalized. For ME. I refuse to share. I would want the green one or the yellow for my kids school lunches. Love the color options!! Both of my younger kids have a yubo. I LOVE them. I love all the tall designs. Both my kiddos would love the idea of having their names on the lunch boxes. So I would go with any of the designs. The more the merrier! I would love to win the blue and green chevron! Thanks for a chance to win! I like the green with the rainbow, but my daughter would pick a pastel! I love the purple one, and I know my girl would love the pink one. What a great way this would be to start second grade! love the blue with the chevron design. We love all of them - but my daughter would pick the rainbow striped above all of them! I love the rainbow stripes! awesome. The yellow honeycomb is super cute! My daughter LOVES these now. Thanks for the chance to win. 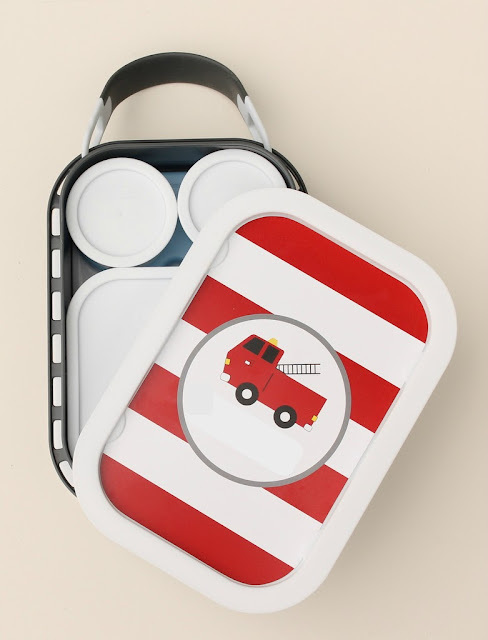 I love the gray one with the fire truck like you have and I love the blue one personalized with the green chevron print! They're all very cute though! Ooooh, I would choose lavender with flower monogram faceplate- gorgeous! I like them all but if I had to pick one, it would be the lavender with flowers. I like the green one. Very simple design. I really like gray one with the fire truck for my son or the blue one personalized with the green chevron print. They're all super cute! My son is very much into anything with wheels so the firetruck would be perfect for him. 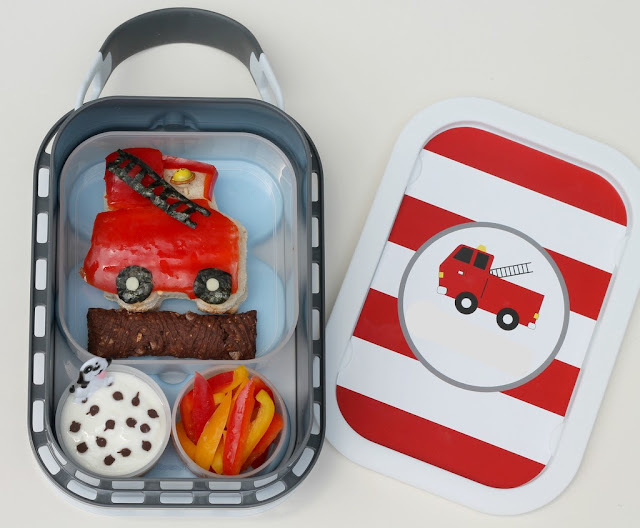 Your fire lunch is ridiculously adorable. I love everything about it -- dalmation, pepper fire, the truck itself! I have a hard time picking a favorite! My favorite color is TEAL, but that isn't an option! I think I would go with the blue or the green! LOL I really love them all! I like the honeybee faceplate! It is so cute and versatile! My youngest loves anything green so I'd have to choose that one. Although they are all so cute! The firetrucks and the rainbow stripes are both my favorites! My son would dearly love the firetrucks, but my daughter would flip for the rainbow stripes. Hard to choose; they all look great! These are awesome! I have two girls and a boy so it would be great to have some of the interchangeable plates! With two boys, we love the firetruck! 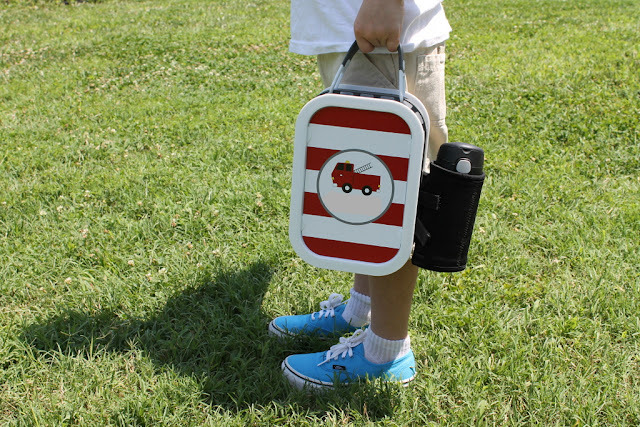 My son loves lunch boxes and food! I think my son would love the firetruck! Rainbow stripes! But the orange with yellow honeycomb is a close second. Firetruck for my little guy! These are adorable! 5 yo would love the pink with the bee faceplate or the lavender. My daughter likes the green one with the rainbow faceplate! 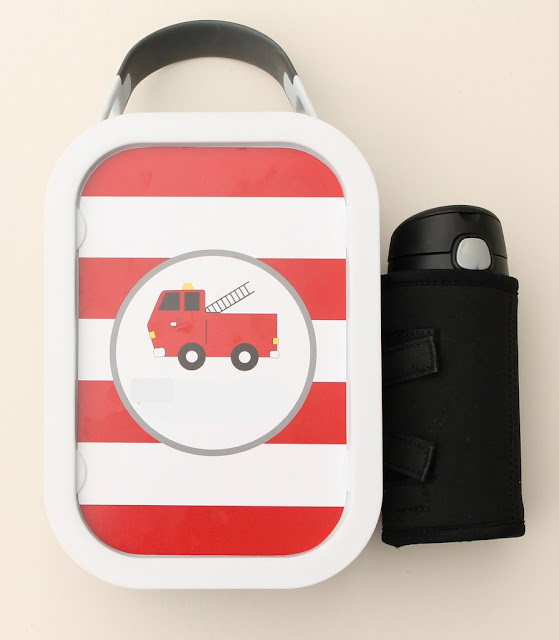 Tracy Meier Fire truck or green rainbow for my little guy! I love the blue with chevron and the honeycomb too! I love the orange yubo! It's perfect for both my kids - boy and girl! I like them all, but I think the pink honeybee is the cutest! My little one would love the shark one!! So hard to choose, but I think the honeybee! Not only for children. I'd love to have them for me! I'd love ANY yubo box! They're all so awesome! wow. So hard to choose. My daughter would probably like the rainbow one or the yellow one. The green rainbow one is cute! or the lavender! 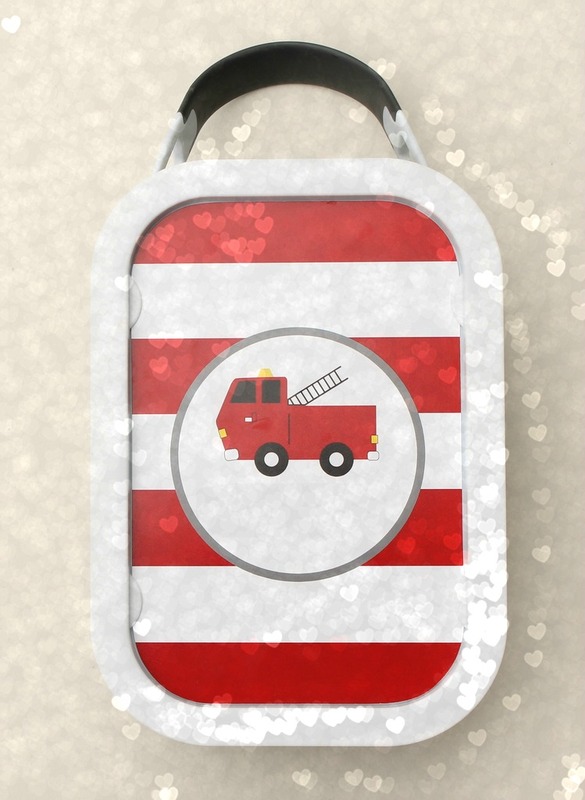 My 5 yr old boy would love the firetruck one! I love these! I'm getting nervous for school to start, and having to make these awesome lunches!!! WAY too cute! I love these! my girlie would love the pink or the lavendar! My favorite is the bee. 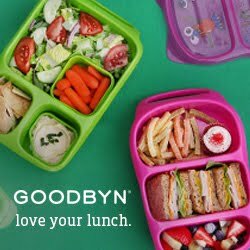 I LOVE the Lavendar Lunchbox!!!! I completely ADORE the fire truck lunchbox, what an exciting way to send my son off to Kindergarten on his first day!! That little pink and yellow bee box is adorable! 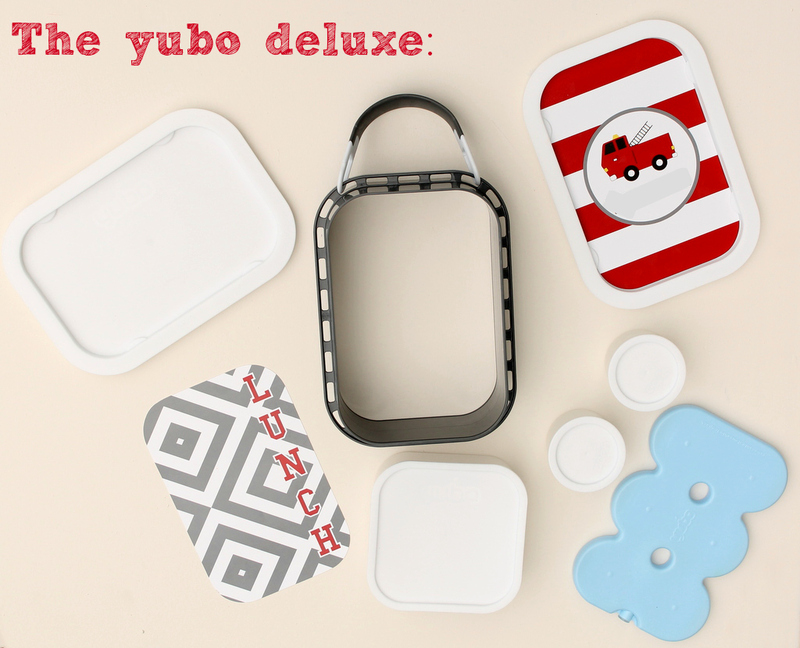 Oh my goodness, this lunch is cute with dalmation and all :) Would love to win a Yubo! I love the chevron! My Little Noiee would love taking that with him everyday! 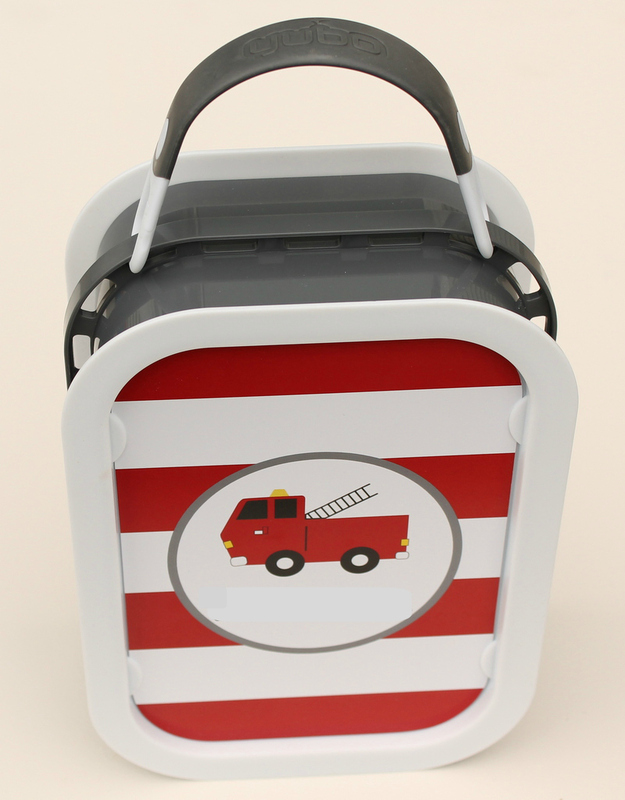 Blue Lunchbox with PERSONALIZED Chevron Faceplate Set is my son's favorite! The fire truck. I can just see the boys fighting over it. The Fire Truck!!! We love our Yubo and we would love to have a new face plate! Haha I always comment then click and find out what I'm supposed to comment about. LOL. I like the rainbow, but would probably get the unisex green zigzag for my boy and girl who share. 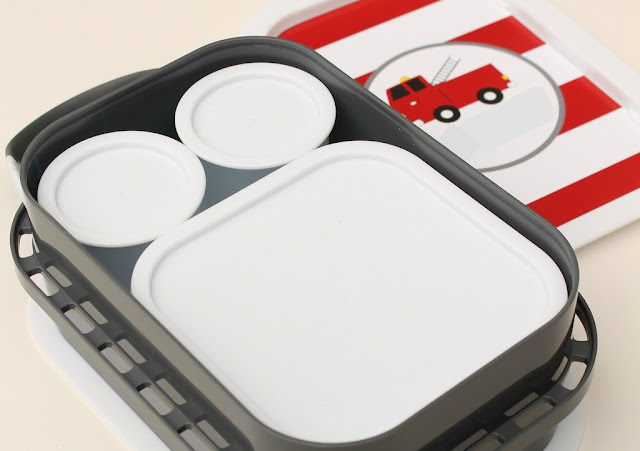 i love this bento box so much!